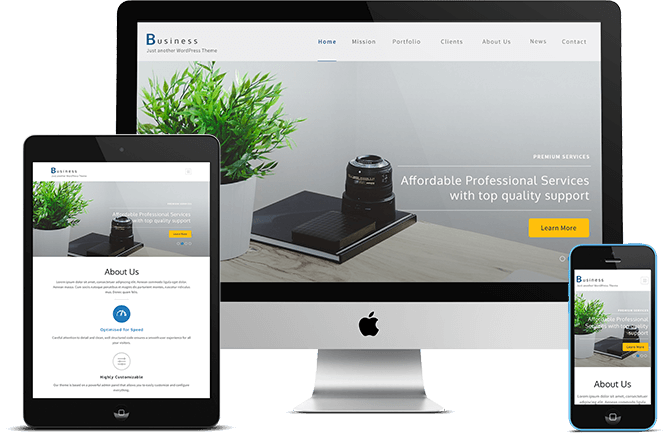 Business One Page is an free creative one-page theme for WordPress that can be used for any business to create beautiful, clean and professional websites with fully responsive capabilities. The design allows you to include various sections like testimonials, portfolio, services, team, etc to beautifully showcase your business through your website. Business One page has fully responsive design that allows its beautiful design to stay beautiful on various screen sizes and browsers while it adapts to various devices like tablets, smartphone and laptops. Business One Page is Search Engine optimized and helps you rank well in the google for the maximum exposure. With the social media integration, Business One Page easily allows you to connect with your visitors via social media. The floating menu option allows the menu to follow the user as they scroll down. The feature makes the website much more user efficient as the users do not need to go back to top to navigate to a different section. Bold and beautiful full width slider allows you to add stunning images. This feature will not just make your website aesthetically appealing, but also help you to divert the traffic to the desired page. Let your website visitors know what services your business provide with the beautiful attention grabbing service section. Beautifully showcase your work with the custom portfolio section. Show off your creations and get them the attention they deserve. Let your visitors know you and your team with the Our Team section that will show a photo, name, profit and social profile. Let your client speak about your service for you with reviews from the customers on the testimonial section to gain more customer exposure. Give your client some exposure and boost your business’s trust and reputation as you show off your featured clients on the Our client section. The Banner section consists of a full-width, background image that can include custom text and an optional button. This is a great section to include a call to action. The well placed contact form in the homepage design makes it very convenient for the website visitors to contact you. Don’t let the language barrier come between you and the beautiful theme. Business One Page free WordPress theme is a multilingual ready theme and can easily be translated into the desired language. Choose, add and remove widgets in your sidebar or footer area to improve the user experience and boost the site performance. 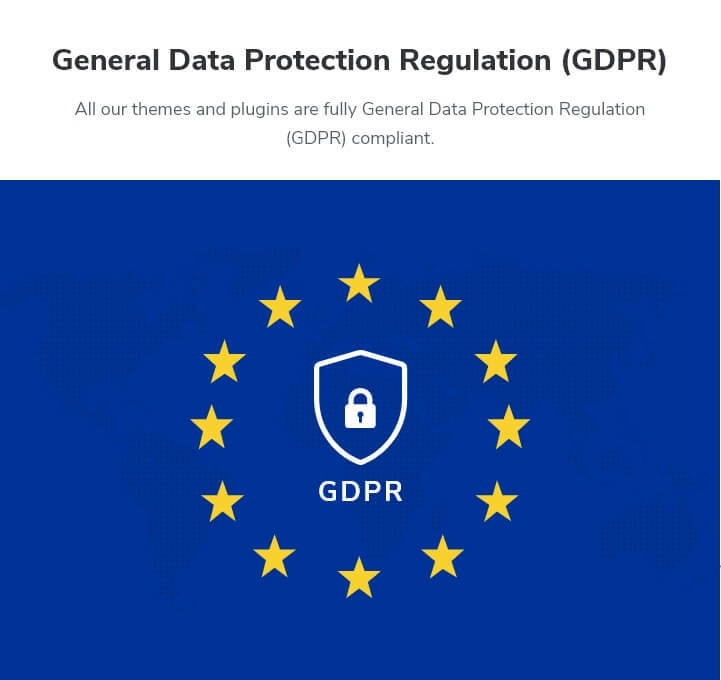 We follow the standard coding practices and use clean codes with proper comments , so that you can easily customize and edit the theme if you desire. Introduce the author of the article to your visitors and let them keep track of contributors on your site with author box.